High Level Of Clarity, Comfort and Protection. 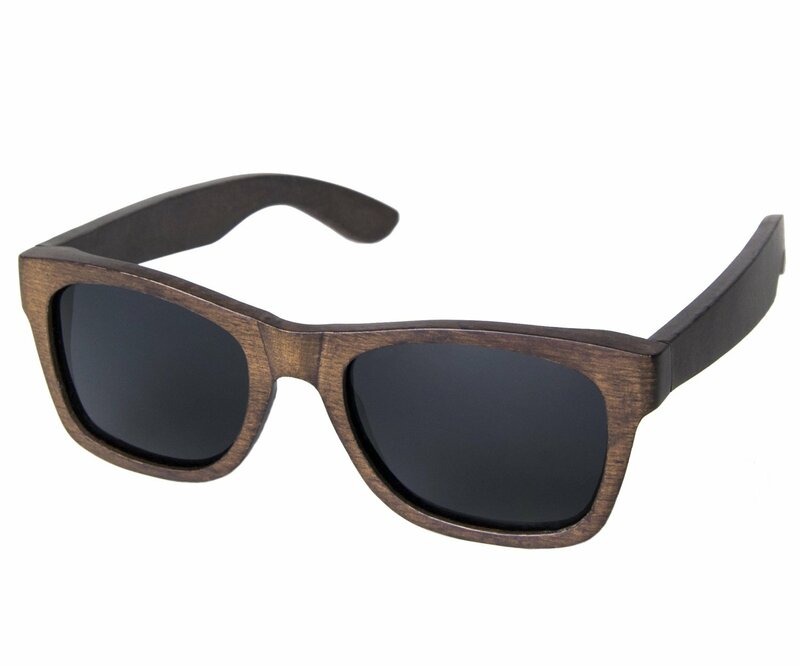 Mens Wooden Sunglasses handmade with 100% natural mahogany wood. Made lightweight but durable for a comfortable fit that is sturdy but elegant. The lenses are designed both dark and polarized, offering complete UV400 protection even in bright conditions. 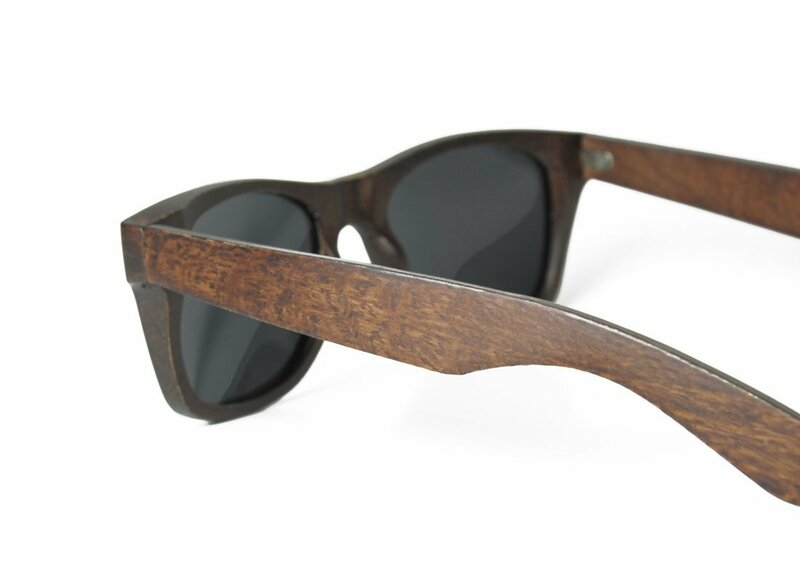 These glasses are elegant, durable, and most of all natural. 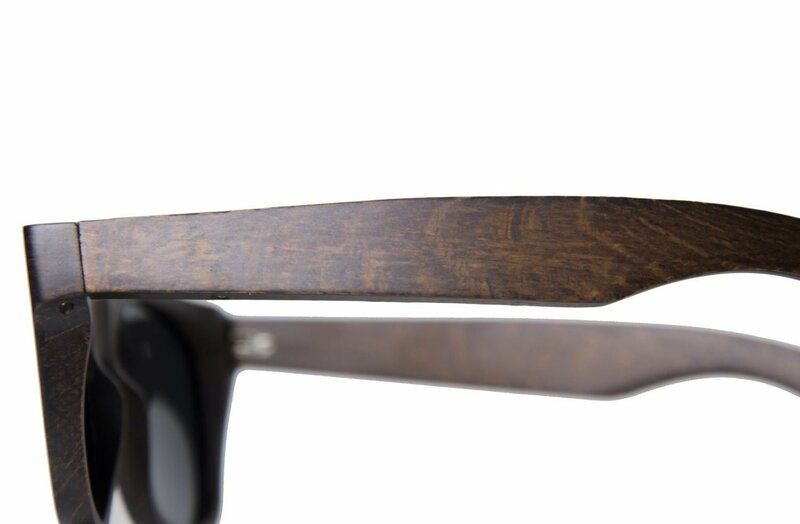 Each pair of our Mens Wooden Sunglasses include a microfiber lens cleaning cloth. You want a quality product or gift to give to a loved one? I highly suggest this shop! I purchased sunglasses for my husband and had them engraved as and anniversary present and he loved them and is getting so many compliments on them. I have marked the shop as a favorite and will be returning for sure. The owner was super friendly and professional and responded back to all my questions very quickly- thank you for making my 5th wedding anniversary such a memorable one! My set had a darker wood stain. Darker than I expected, and what the picture portrayed. Overall quality, size, and style is good! My fiancee loves it, perfect for the guys! My fiancé ordered these for himself and his groomsmen and loves them! The craftsmanship is amazing and look even better than expected. Love the sunglasses! They are exactly as I ordered them and I couldn’t be more pleased! There was a small issue to begin with but I was contacted and notified and that’s what counts! They didn’t leave me hanging! These will be a gift and I know they’re going to love them also! Thank you!!! Came in a few days late but the quality is perfection. I was looking for a pair of wooden sunglasses that wasn’t too expensive, decided to try these out . Its a perfect fit and the wood has a solid but not too heavy feel to them. Very comfortable with No complaints! These are wonderful. I’m giving them to my fiance on our wedding day. I now he will love them. The wood is perfect. The glasses arrived very fast as well. I will shop here again. Shipped just in time for me to give it to my boyfriend for his birthday! He loved them and thought they were very unique and cool! Great gift for any guy! Received them quickly and my brother loved them! They perfectly fit his unique sense of style (and his love for California)! These glasses were a great hit for our groomsmen and fathers. Used on our wedding day in Mexico. Getting the order took a bit but worked with me getting shipped out in time for our wedding. Thank you! My husband loved these sunglasses! Great quality! These are light weight and look super cool! We ordered these sunglasses as a present for our groomsmen at our wedding. Not only was the service great from All Wood Everything but also the sunglasses look great and arrived on time. 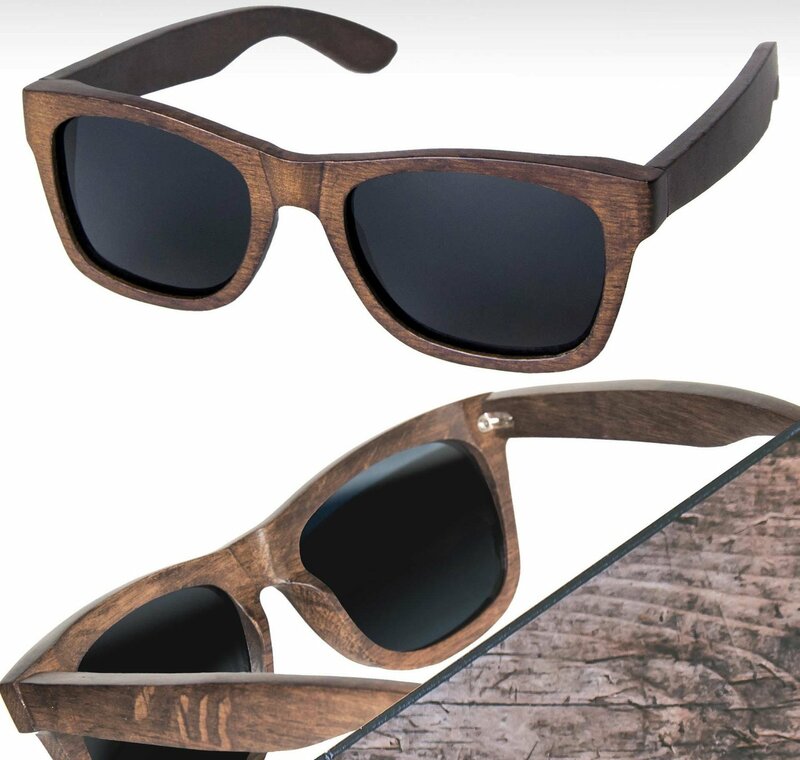 Would definitely recommend to purchase these if you’re looking for wood sunglasses.